A thermostat, whether electrical or mechanical, is essential for efficient operation of a household or industrial gas heater. A thermostat is a device that is necessary to keep the room temperature stable. As environmental parameter change, there is a need to keep the temperature on target. A set point can only be achieved if the device is working properly. As a buyer, you are encouraged to understand fully the function of the product you are purchasing. If you need a thermostat, it is not difficult to find one. There are generic products, while some are specific to the type of system. The difficulty lies in discerning whether the thermostat delivers the function it promises. Essentially, a home thermostat is the brain of the heating system. It commands the heater or furnace and in certain setups the cooling system to turn on and off as programmed. If you have a high-quality thermostat that works properly, you can expect to live comfortably. If the thermostat is neither effective nor efficient, you will be both uncomfortable and buried neck-deep in energy bills. 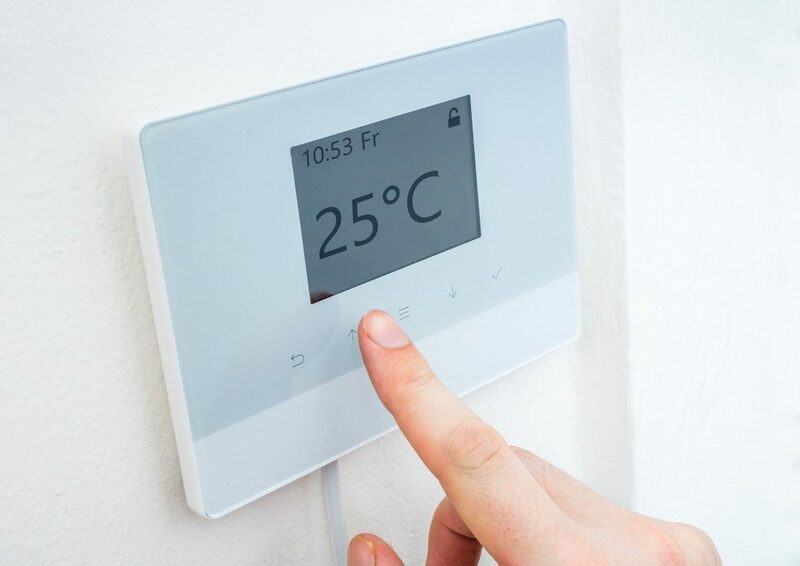 Knowing the two fundamental types of temperature control can be a useful tidbit of information if you are serious about finding the best thermostat for your home. A good example of an open loop type is the heating system in a typical car. A more sophisticated type – and one that is more appropriate to your home – is a closed loop system. In this type of control, there is a constant adjustment of the heating output in order to maintain the desired set point. The feedback process allows for maintenance of a target temperature range for some. Temperature control systems, particularly the more sophisticated ones undergo specific testing procedures. Manufacturers must ensure they will function adequately. Some malfunctions may be temperature related. As such, testing at different temperature specifications is essential. Any compromised component or product failure due to weak base materials can be identified in these tests. When looking into possible options, dig deeper into the quality control procedures of the brand you are interested in buying. Perhaps it has already come to your attention that choosing a thermostat should be done with vigilance and complete attention. After all, much depends on the choice you make. We recommend that you look into smart thermostats fitted with simple programming procedures and intuitive controls. You can choose a unit with a user interface that suits your needs. Some units utilize an app that you can control using your smartphone via Wi-Fi. Advanced algorithms make temperature adjustments automatic, relevant, and specific to the needs of your household. You deserve to come home to a warm and comfortable haven where you can rest and regroup after a hectic day at work. 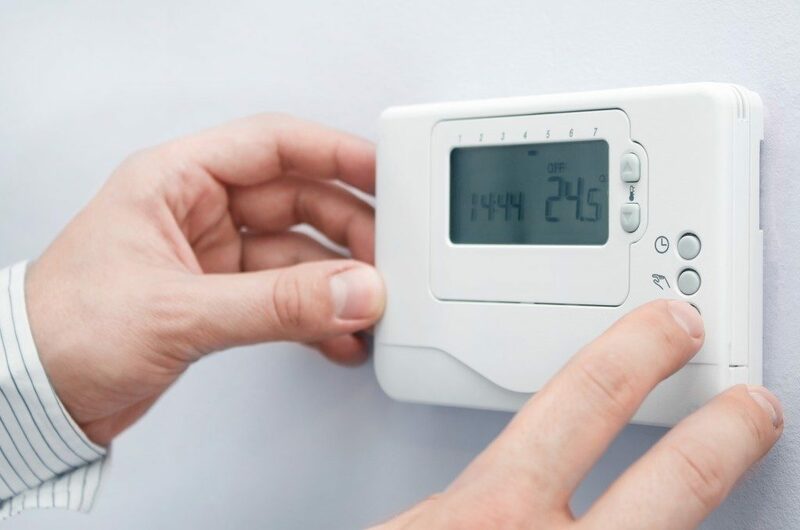 Now you know that your comfort depends on the type and quality of thermostat you will choose to be the brain of the heating and cooling system in your home.